Manama City Illuminated At Night. 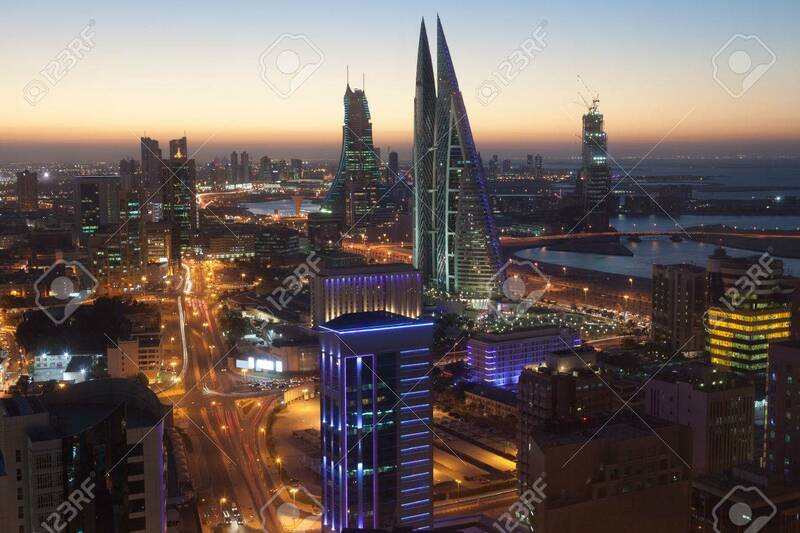 Kingdom Of Bahrain, Middle.. Stock Photo, Picture And Royalty Free Image. Image 50582644.